Freshkills Park. Staten Island, New York. 2001-present. James Corner Field Operations. 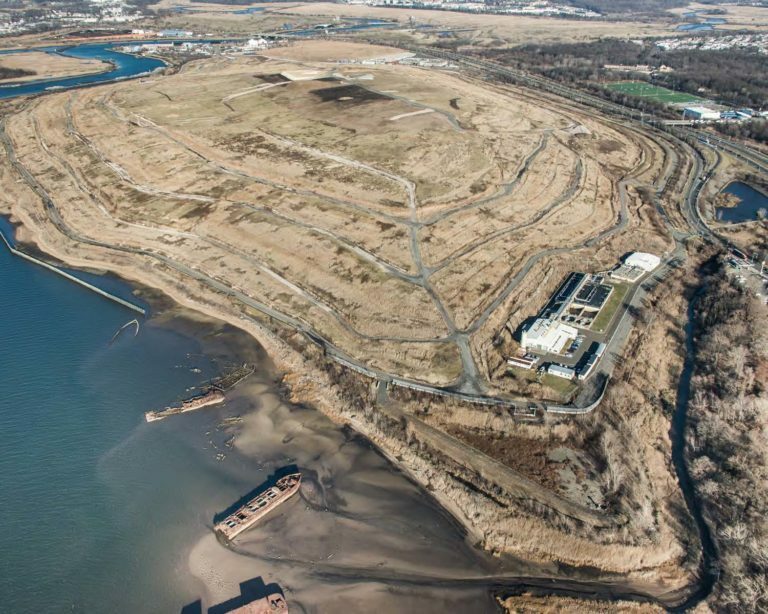 In 2001, the City of New York began transforming the world’s largest landfill into a 2,200 acre sustainable park and wetlands. 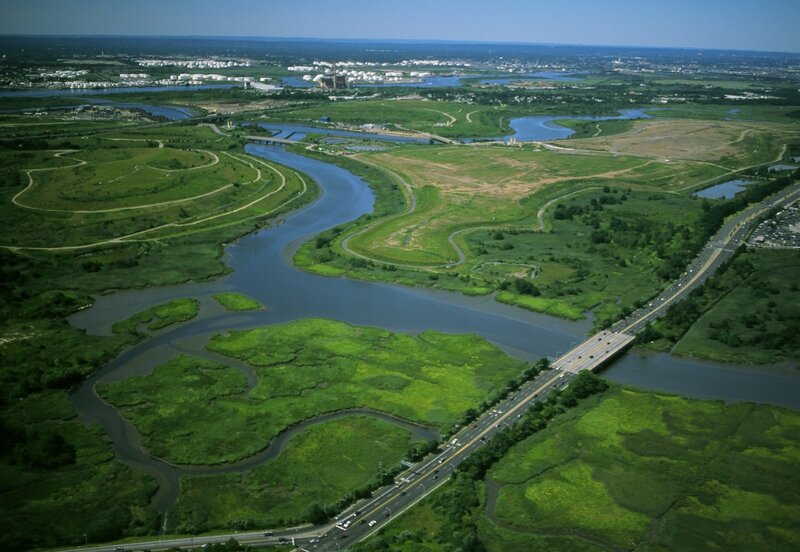 The reclaimed Freshkills Park reverses fifty years of human refuse by converting the wasteland into biodiverse productive habitats that provide a new home to a variety of vulnerable plant and animal species. 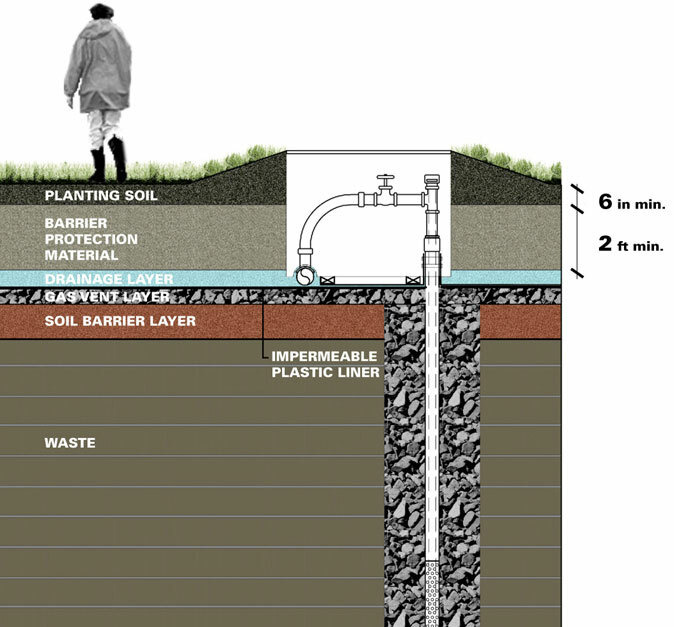 To engineer this project, the site’s four landfill mounds were capped by layers of soil, geotexiles, and vegetation. Landfill gas (methane, carbon dioxide, water, and other organic compounds) emitting from the subsurface waste is pumped through a system of wells, trenches, and pipes and sent to nearby treatment plants to protect the atmosphere from hazardous pollutants. The park will continue to be built in several phases over the coming decades. 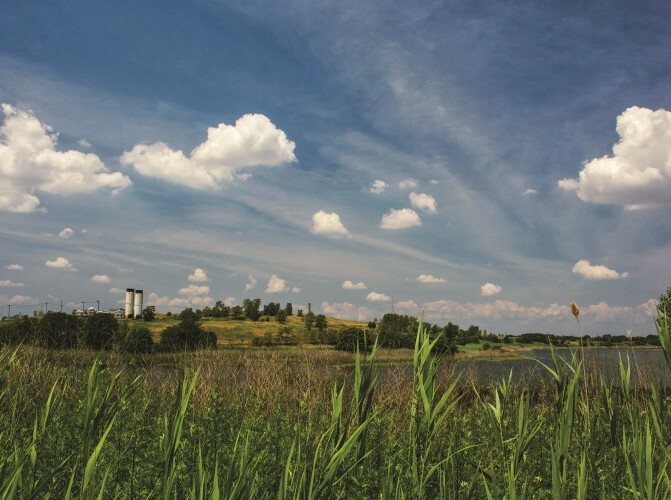 In addition to ecological resurgence and restoration of former lowlands and wetlands, areas of Freshkills Park will be available for public use, with programing geared toward scientific research, public art, and recreation. (source). 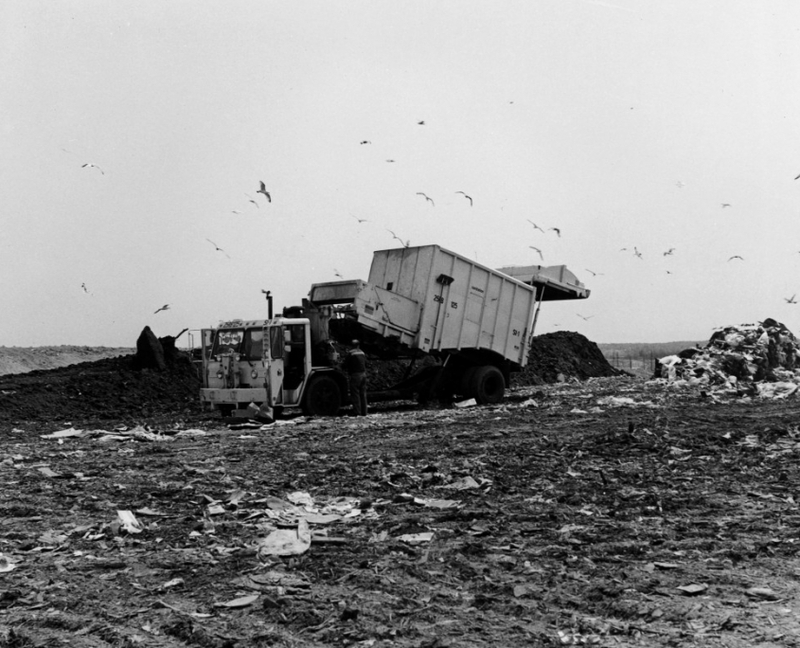 The former Freshkills landfill, 1996. West mound during capping process, 2013.